Blue Springs, MO Functional Medicine doctor Dr. Michael Morack wants you to know that there are natural, evidence-based ways to treat hypertension, and we've great success in our clinic helping patients with this common problem. While some forms of hypertension appear without warning, there are many lifestyle behaviors that elevate your risk of developing this particular condition. Functional medicine care from Dr. Michael Morack can help you identify the factors present in your life, as well as create a treatment plan that reduces your risk of blood pressure-related issues in the future. 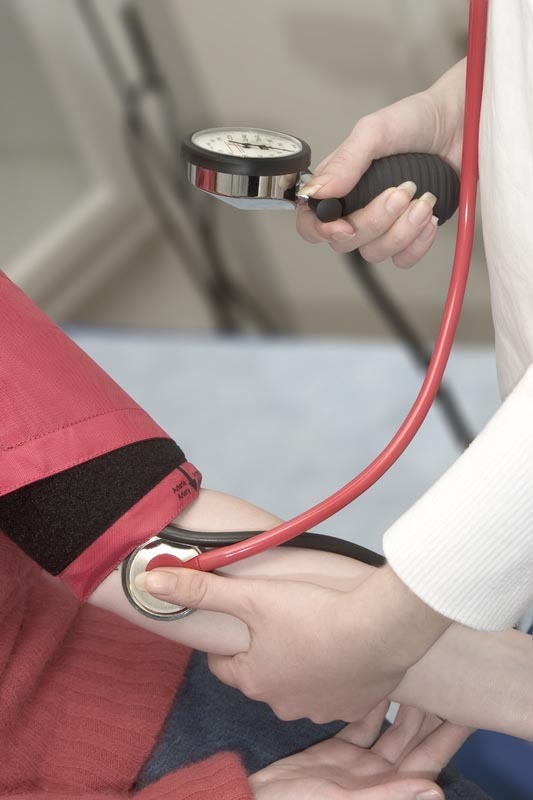 If you live in the Blue Springs area, Dr. Michael Morack is here to help you treat your high blood pressure naturally. Give our office a call today at (816) 427-5733 for an appointment or more information.